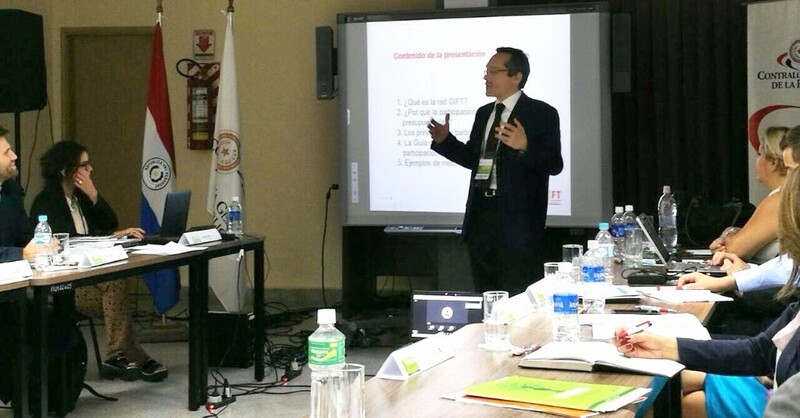 On February 9-10, GIFT was part of a workshop in Guatemala on public observatories for improving the quality of spending. 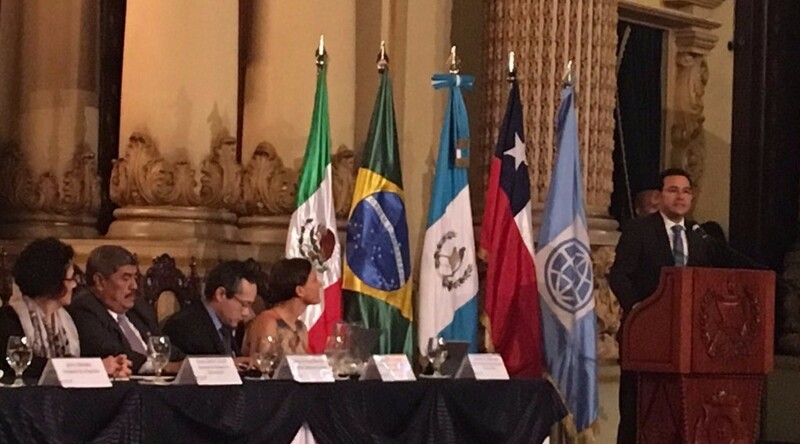 The objective was to define a work plan to build such an observatory to address the quality of public services with public participation and more transparency in Guatemala. The GIFT Principles on Public Participation in Fiscal Policy and international good practices framed an important part of the workshop, which was organized by the Ministry of Finance --GIFT steward-- and the support of the World Bank –GIFT Lead Steward, as part of a request from the Government to the World Bank to discuss the issue from an international comparative perspective. More than one hundred participants from government agencies and civil society organizations, including several CSO with experience on independent budget analysis, discussed for two days about public observatories of public spending. Additional consultations among public servants and further dialogue with civil society representatives will follow up. 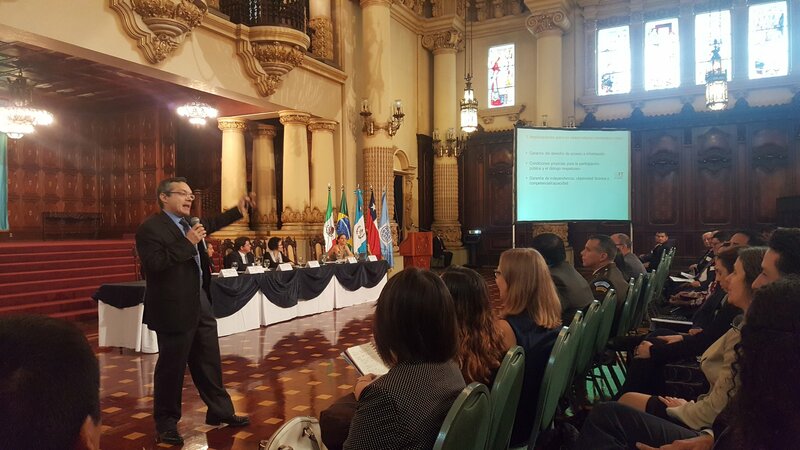 The GIFT public participation principles were a reference used to nurture a discussion in Guatemala about citizen engagement in observatories on the quality and impact of budget implementation. The Guide on Public Participation, as well as examples of independent fiscal institutions that address the question of quality of spending, are expected to be an important component of the discussion. The process of building the observatory has only started, but results are expected to be delivered soon in 2017. 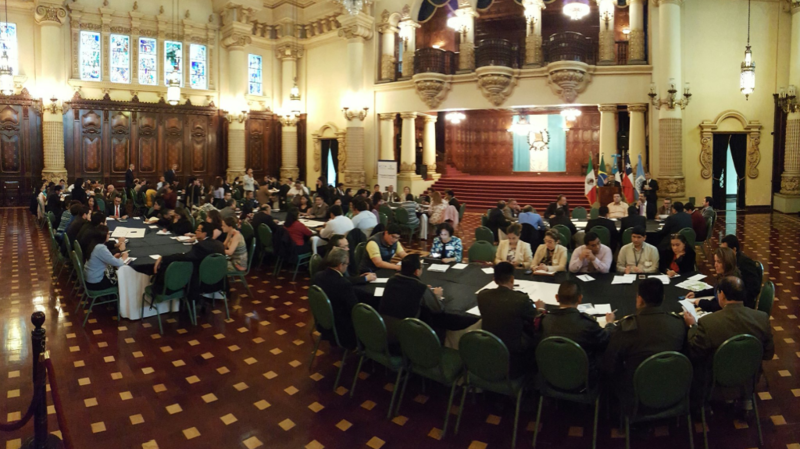 See conclusions, presentations, and materials for the Guatemala event here. On February 16-17, Paraguay brought together Supreme Audits Institutions representatives from Bolivia, Brazil, Chile, Colombia, Costa Rica, Ecuador, El Salvador, Paraguay, and Peru in a Technical Assistance workshop for the Public Participation Technical Commission of the SAI Latin America & Caribbean Organization (OLACEFS). The Argentinian organization, Asociación Civil por la Igualdad y la Justicia, facilitated the meeting, whose objective was to share experience and tools on public participation to strengthen the tasks performed by the SAI. GIFT presented and discussed the Principles on Public Participation in Fiscal Policy and the Guide. GIFT and ACIJ agreed to develop some mechanisms out of the guide made by ACIJ on the matter (http://www.e-participatoryaudit.org/), with the World Bank support. Additionally, GIFT will be part of the OLACEF event in October in Paraguay, and will continue the collaboration. See the meeting agenda and presentations here. Following the Lead Stewards Meeting held in Washington D.C. on January 17, in which eight new members were accepted; GIFT’s 2017 Workplan and budget was approved; and GIFT’s 2018-2021 Strategy was reviewed, the Mexico City March 2017 General Stewards Meeting will be the space to welcome new members, get updates on stewards’ activities on fiscal transparency, discuss GIFT's strategy for its new 2018-2021 phase, as well as its 2017 Workplan. Furthermore, Stewards will engage on a discussion on the Public Participation Guide and the Open Fiscal Data Package, looking to expand work on these areas. The meeting will be hosted by the Mexican Treasury and will be attended by government representatives (Ministries of Finance) of Benin, Brazil, Croatia, Dominican Republic, Guatemala, Indonesia, Mexico, Philippines, and South Africa; as well as civil society organizations from Benin, Croatia, El Salvador, Guatemala, Indonesia, Mexico, South Africa, and the Unites States, including International Budget Partnership, Global Integrity, Open Contracting Partnership, and the MITRE Corporation. See the Meeting’s Agenda here. We will keep you posted on the #GIFTMeeting on Twitter, Facebook and Periscope! 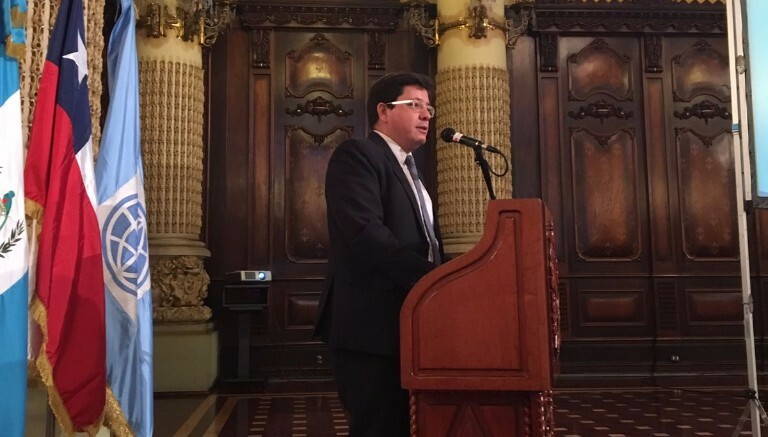 As part of the discussion among the stewards on the need to know more about the uses and needs of budget information by users, Paolo de Renzio (IBP) and Massimo Mastruzzi (WB) concluded their work on a pioneer research project to deepen learning in the field of demand side of fiscal transparency. 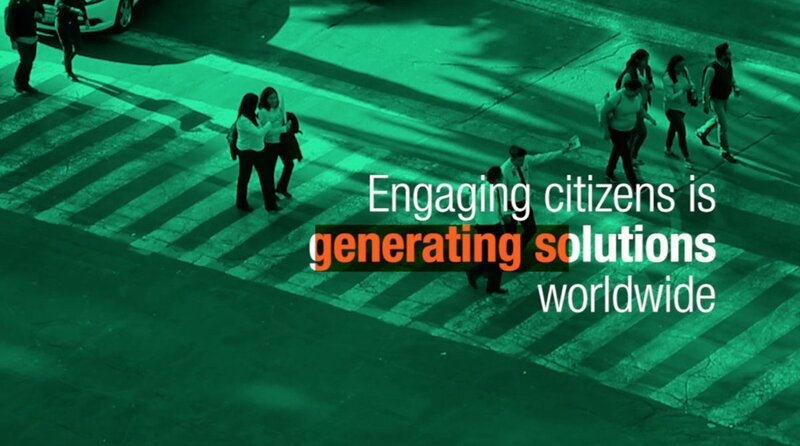 The document published in December brings together the findings from a global survey of civil society groups that use budget information for their analysis and advocacy activities, to come to a better understanding of how CSOs use budget information, the challenges that they face when accessing it, and the improvements they would like to see in the way governments disseminate budget information. The conclusions show that there is great demand from civil society for better and more organized budget data, and great opportunities for governments to stimulate meaningful uptake of such data through relatively simple interventions. This includes the need for governments to improve the level of detail of the budget information that they publish – for example by releasing more local-level and sector-specific, facility-level information, and information on investment projects – but also to review disclosure practices in terms of data formats, quality of online portals/websites, and cross-referencing of different types of data. The Inter-American Development Bank and the Organization for Economic Cooperation and Development (GIFT steward) launched a useful publication that offers an accurate radiography of 21 governments in the Latin American and the Caribbean region, through the lens of 45 indicators, from a comparative perspective. This is a highly illustrative document that allows the reader to better identify the weaknesses and strengths of governments in the region to foster development, and especially, equity. 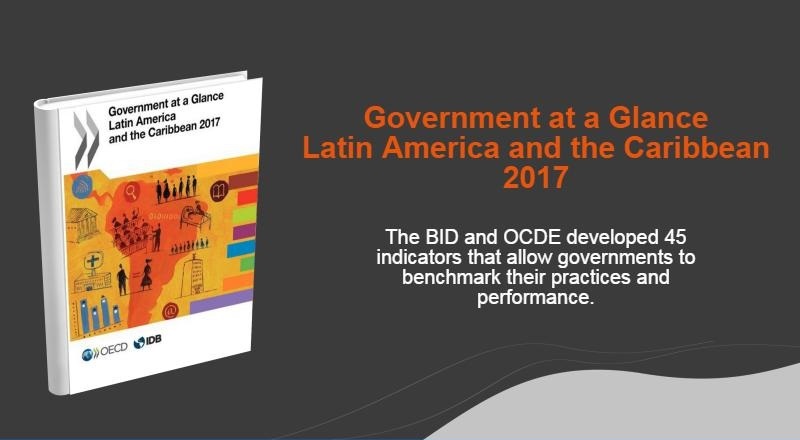 With this publication, OECD and IADB aim to help “policy makers and citizens analyze the relative performance of governments and, when possible, benchmark against OECD member countries”, will certainly be achieved.